Another set of cards finished for the raffle! - Clear stamps-I finally tried out the clear stamps I keep hearing about, and what can I say...I'm in love! I can see exactly where I'm stamping, and they store flat! Life is good! 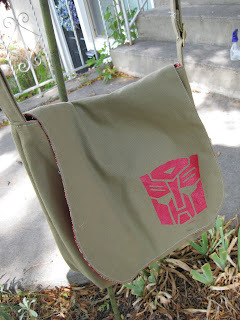 - Sewing isn't just for fabric anymore. I used my sewing machine to stitch around the title and as a border on this card. I experimented with different stitches but decided to go with the straight stitch on this card because there was already so much going on. 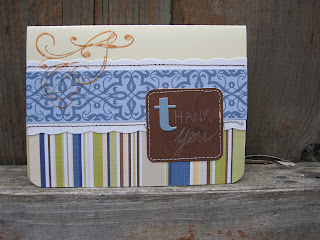 - Try mixing sticker or die-cut letters with handwriting to keep that homemade feel.